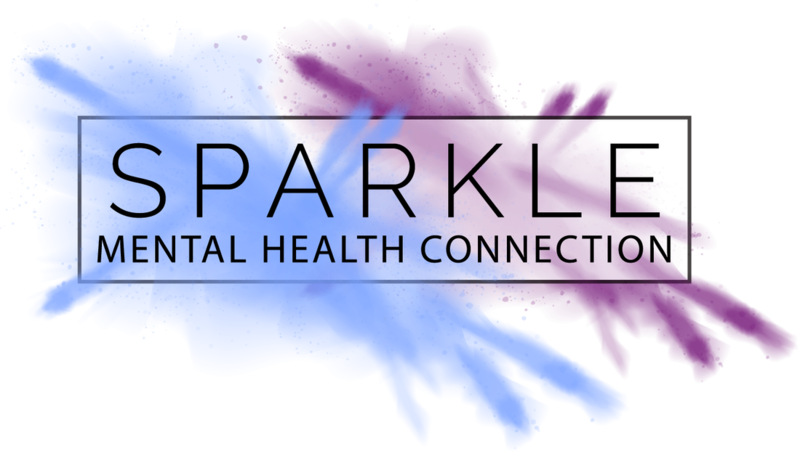 Thanks for checking out the website for Sparkle Mental Health Connection, we are so glad you are here! Look around and let us know if you want to get involved. Share this with your friends and family and don't forget to 'Spark A Conversation' about mental health. SMHC is a non-profit 501(c)(3) organization as defined by 26 U.S. Code§508(c)(1)(B).